Sony Computer Ent. Acquires Media Molecule, What's After LBP2? Sony Computer Ent. Acquires Media Molecule, What’s After LBP2? 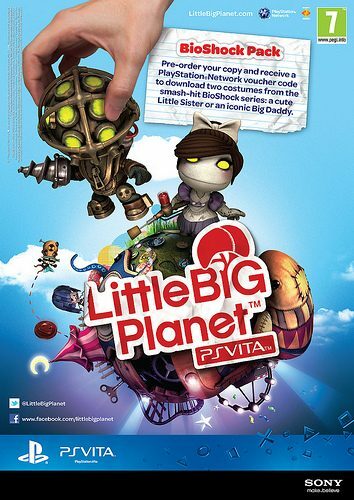 Today is a monumental day for LittleBigPlanet developers Media Molecule as they ‘join the Sony family’ for developing more exciting games like LittleBigPlanet on current and future PlayStation platforms. 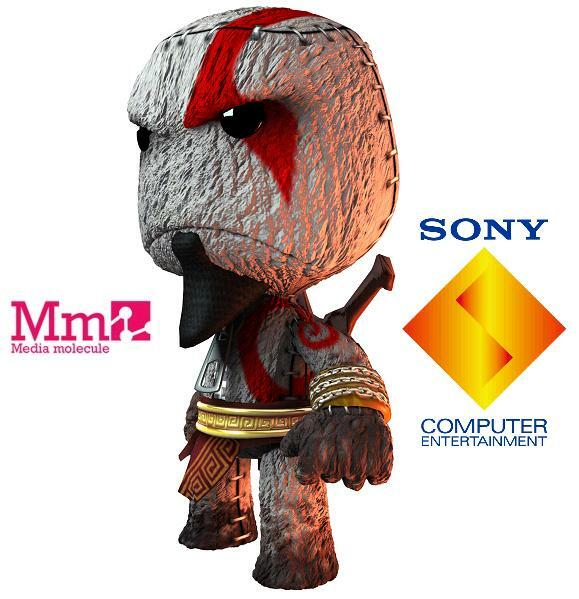 This bold move extends the exclusive partnership between the two parties and will likely bring gamers a definite sequel to LittleBigPlanet on the PlayStation 3 and Portable systems. Read more about the factors that led to the final moments in this decision and what it means in the long term for gaming. While the excitement of a LittleBigPlanet 2 has been growing for a long time now, even further potential benefits to be bestowed upon gamers in the coming years are looking quite good as well. 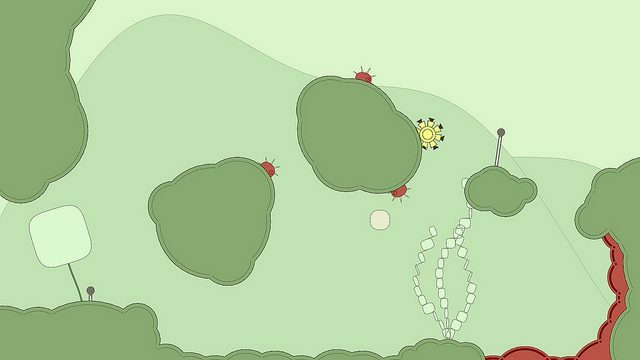 As we saw at last year’s E3, Sony is still looking toward making games with level editors. 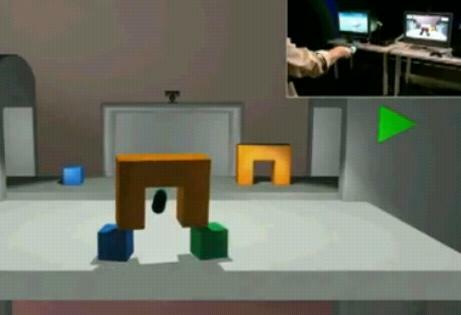 Their display of the new PS3 motion-tech controller even included examples of sandbox editors within real-time gameplay environments. So what’s next? I saw first hand with the ModNation: Racers beta that, the upcoming game for PS3 and PSP, will be a dramatic step forward from LittleBigPlanet in terms of ease of use, creative control, fun factor, online integration, and scalability as it was recently announced the game will have the same features on PSP as PS3. I was able to create tracks of my own on the fly with gameplay-like control that I felt, as a LittleBigPlanet player and level maker, were taking strong leaps forward in user interface of console level creation. I appreciated the creative vision of United Front Games, who worked with influence from Media Molecule and LittleBigPlanet to make the next Play, Create, Share title truly a step up from the last. Not only did the game take it to the next level by having full 3D environments and weapons, but they also sought to make the experience more enjoyable for creators. 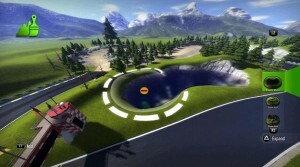 Small things like hugging your cursor around the track but also letting you pull it freely, to large innovations in online integration like being able to drive around to choose which mode of the game you want to play and meet up with people to share levels who also drive around this space made the beta experience all around great. I expect a gradual but grand evolution of video games made with the Play, Create, Share slogan from Sony and its partners. 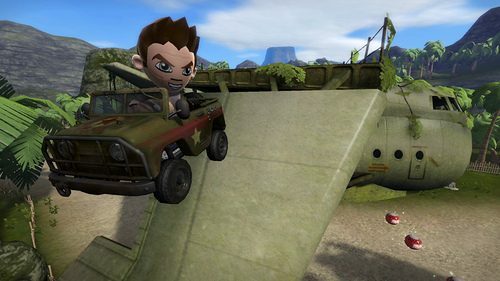 From the leap seen between LittleBigPlanet to ModNation Racers I can tell you that its achievable to some day experience a First Person Shooter where you can make your own levels, play them online with friends, and share them online all from your PlayStation 3 console. Just don’t go expecting it over night. PS3 players should support these, and upcoming user generated content titles, since they will lead us down the road to great things. It remains unseen how far LittleBigPlanet 2 will extend the capabilities of the much beloved franchise. With over 2million user generated levels available I would assume its going to be something huge. Hopefully 3D worlds will be the next step for this ambitious franchise, but its still a bit soon to say. Sony and Media Molecule tell us they have always had a close relationship and look forward to working together to create a strong lead in the industry delivering innovative and exciting games geared toward creative gamers. I think we can look forward to the game editors, like that seen in the motion controller exhibit, and sports genre for a lot of inspiration behind what types of games could come throughout this casual evolution of the Play, Create, Share imprint. But the most exciting ideas to me will be the original ones. If the good folks who brought us 3D Dot Heroes don’t finish up their level editor anytime soon, I’d say Media Molecule has the lane wide open for make-your-own classic style Action RPGs. 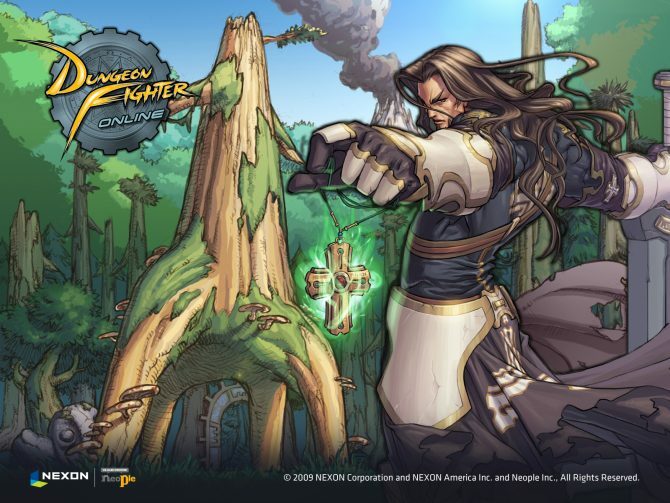 I’ve also long wondered when we would see the revival of titles like Fighter Maker and RPG Maker from the PlayStation One days. I think it is safe to say that the time is upon us for great level editors, online communities, and free endless access to huge databases of levels from new and exciting titles.